Germany’s legendary, Leipzig-based underground label Jahtari is about to release Aussie reggae master Monkey Marc‘s Monkey Marc vs. The Planet Smashers EP. Monkey Marc, who comes with the byline “Melbourne’s number one sampling warrior” has recently produced songs for Roots Manuva and UK rapper Jimmy Screech. 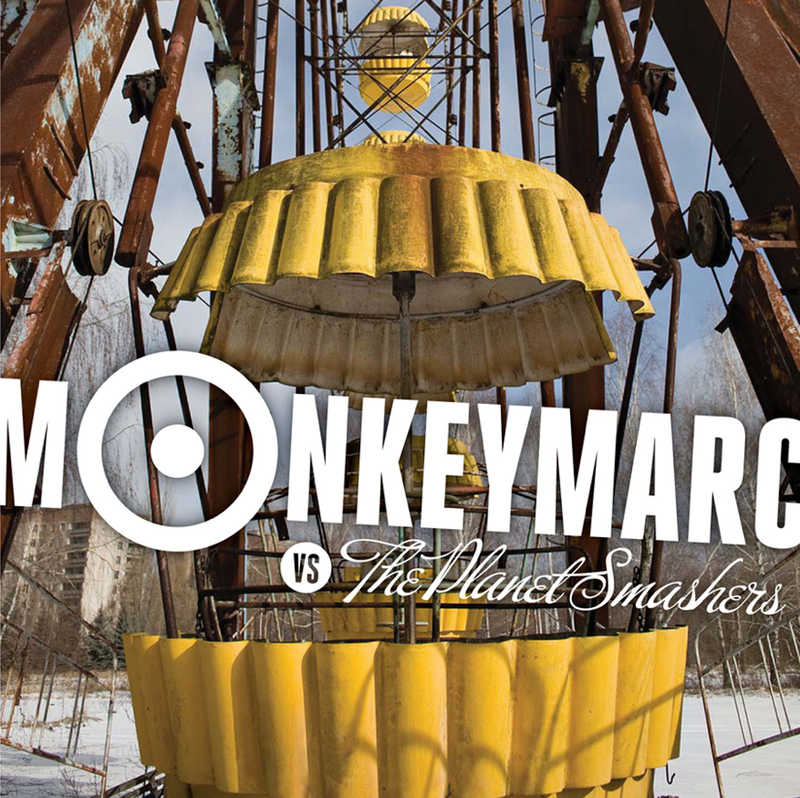 Despite the fact he’s just dropping his new EP now, Monkey Marc (never gets old) is already putting the finishing touches on his debut full-length, set for release in April this year. Besides dropping future-reggae under his solo monika, he’s also member of Australian electronic outfits Labrats and Combat Wombat. Plug into Monkey Marc’s deep frequencies below and go, um, bananas. UPDATE, February 27: Streaming is over, buy the release instead.